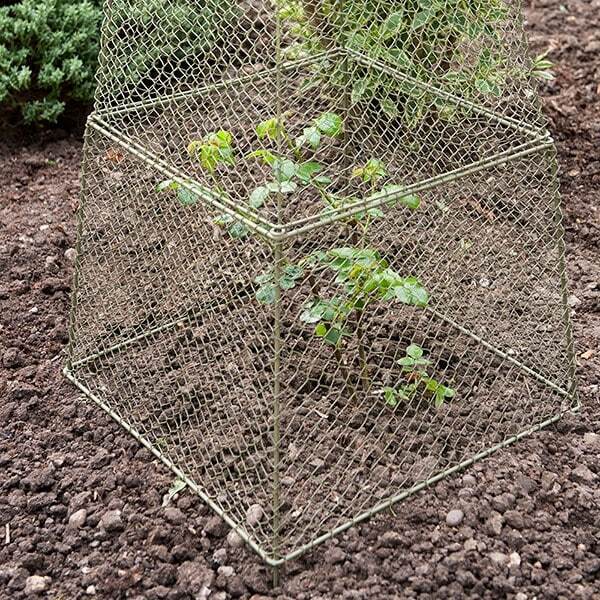 Expanding on our bestselling rabbit proof cloches, these extensions were designed to raise the height of your rabbit proof cloche in order to protect larger plants including your beloved fruit and vegetable patch. 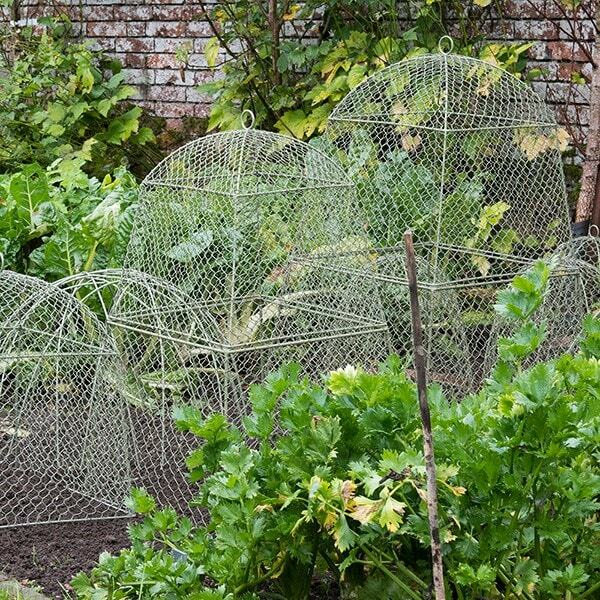 We were inspired by Alys Fowler who said she loved our rabbit proof cloches but wished they were bigger so she could protect her blueberries from hungry local rabbits and squirrels! The small is designed to fit our small rabbit proof cloche, and the large to fit the large cloche (both sizes available below).